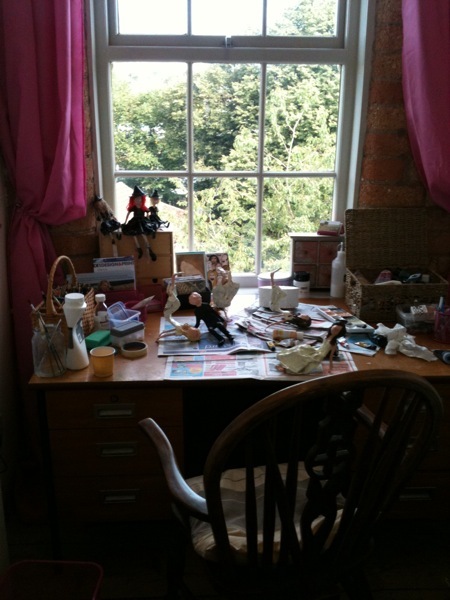 This month I have moved into studio 4.4 of Banks Mill. It is a lovely studio, the perfect size for me and hopefully I may get a bit more healthy as it is on the 4th floor! I have recently completed a commission for a lovely couple which was of a local village but as it was over 100 years ago. This was a really interesting painting to make as it involved lots of research and also I included family members which made it all the more personal to them. I was really pleased with how the painting turned out ( pictures to be added to my website soon).